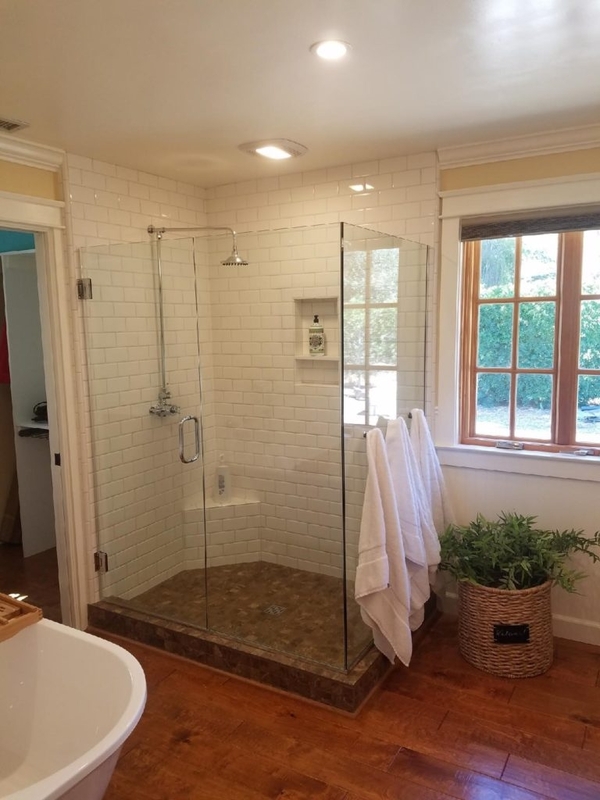 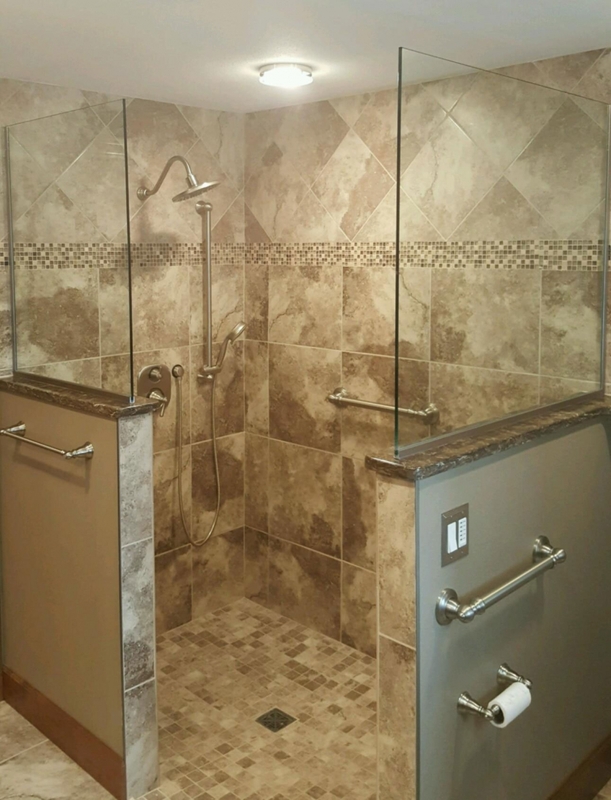 Our beautiful, custom glass shower enclosures can take your bathroom to the next level. 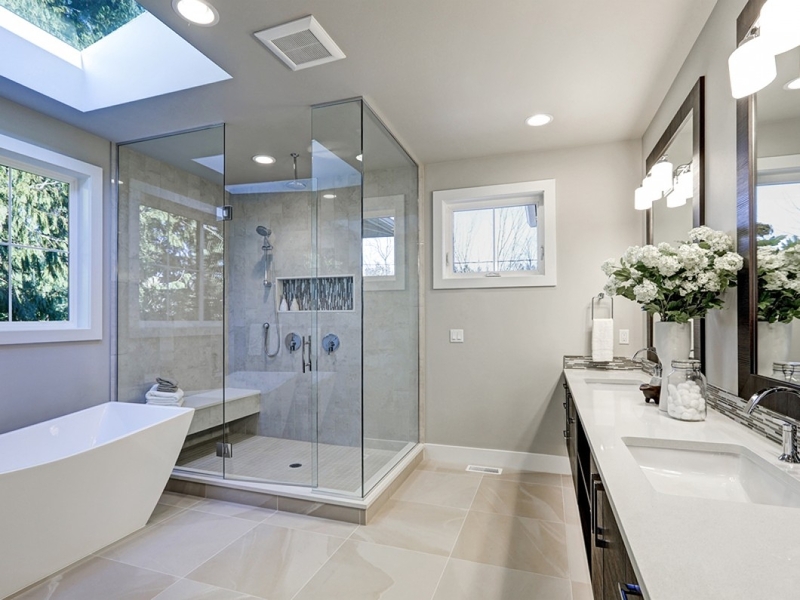 Choose from a variety of options to compliment your bathroom and your own personal style. 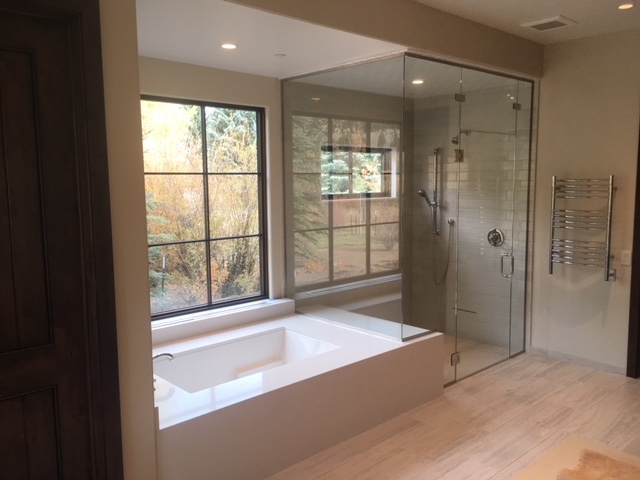 From framed enclosures to frameless enclosures, sliding doors to swing doors, Mike’s Glass & Mirror has it all. 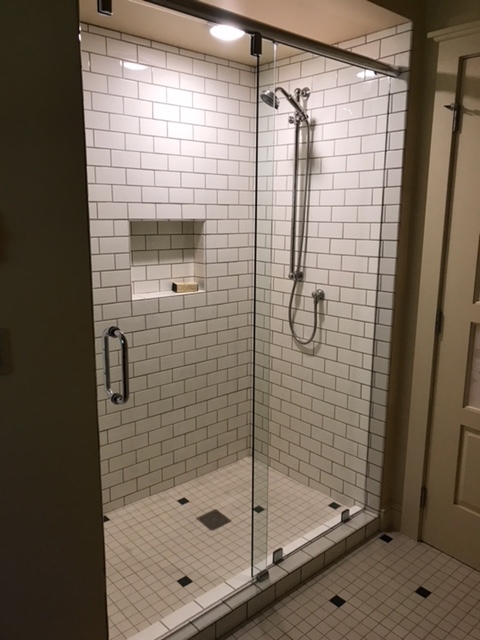 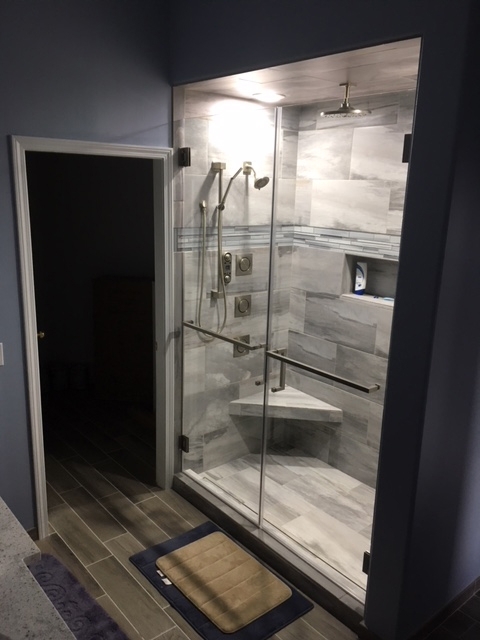 With a wide selection of hardware finishes and glass options, we can customize your shower enclosure to meet both your style and budget.